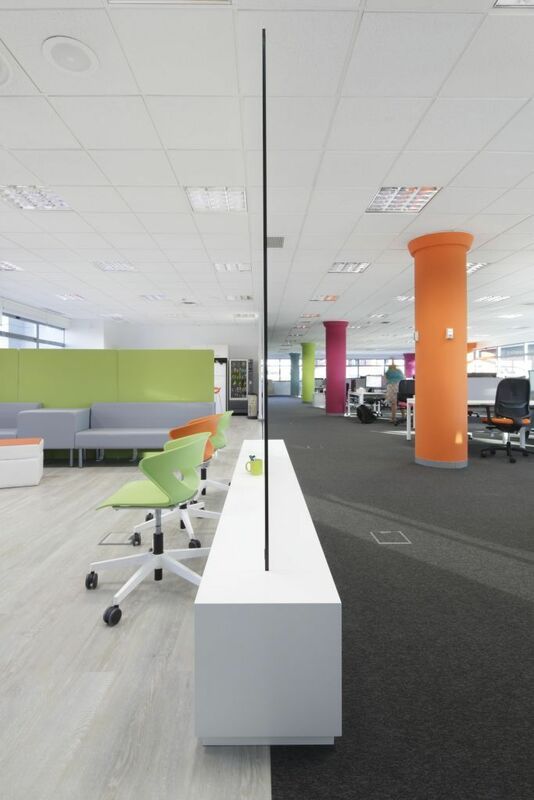 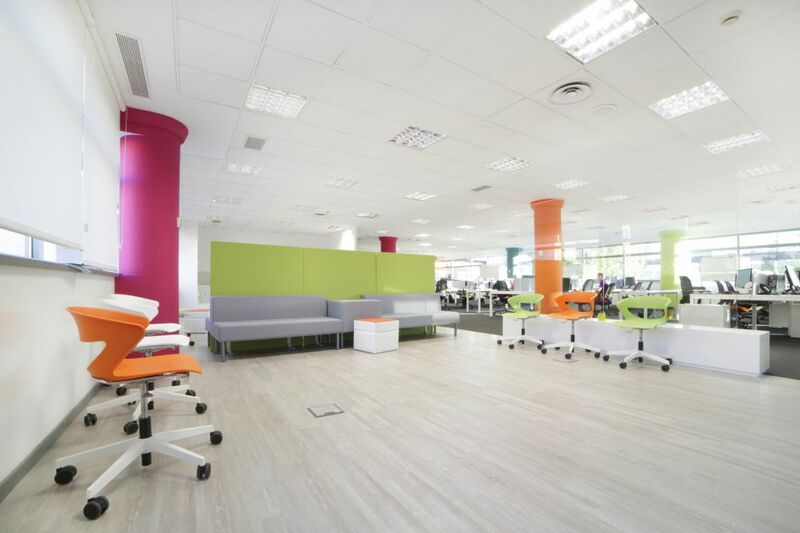 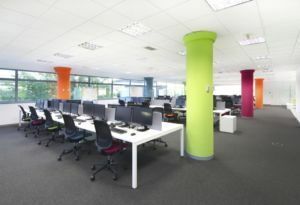 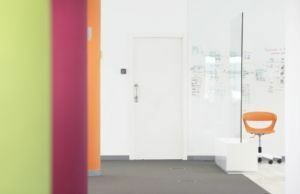 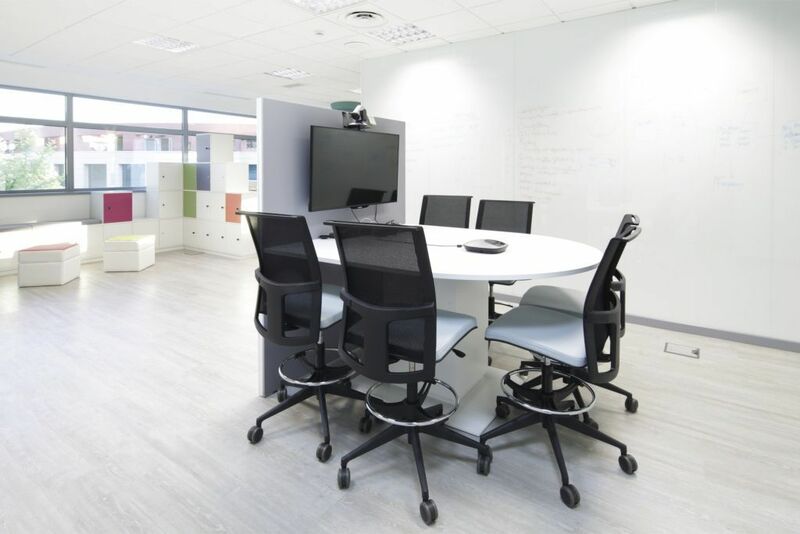 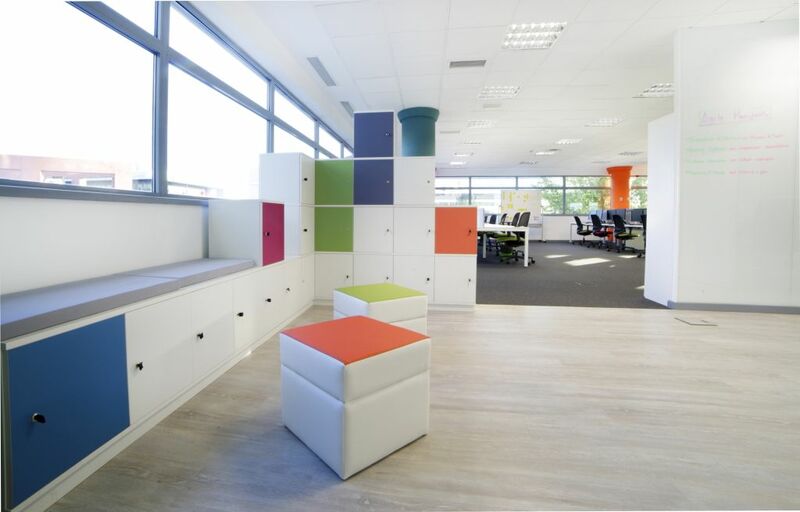 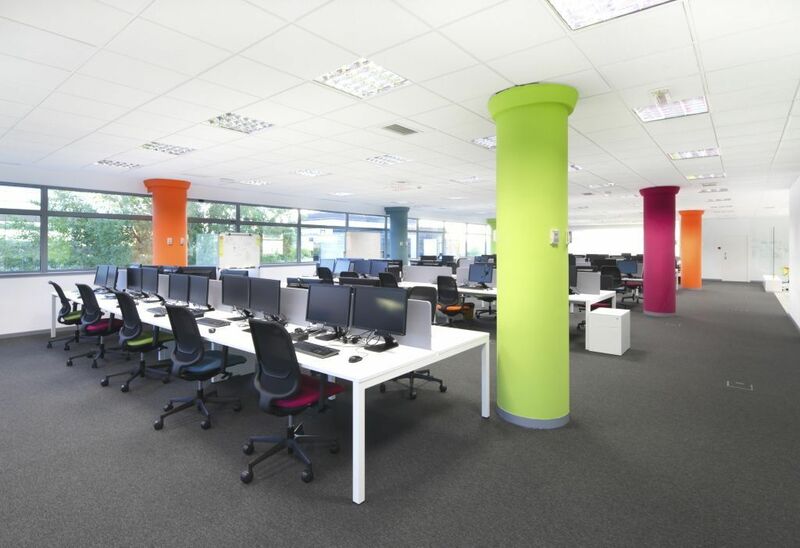 In this project, it has opted for furniture that combines with the work space, following the same range of colours for the office chairs, lockers and the other furniture. 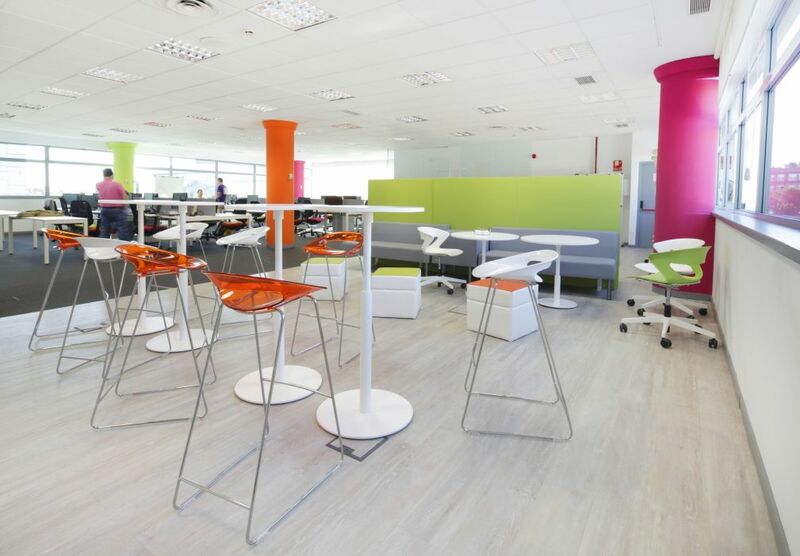 It is a space that integrates different informal spaces which foment the collaboration between people and the flexible work. 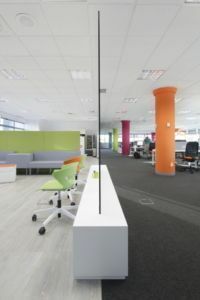 GEN, Universal cabinet, Lock–Lock, Mizar, iSurf, Atria, Dhara and Mya.